It supplements material in the new 2nd edition of Multimedia Journalism Chapter 6, on live blogging. I've called it the journalism of now simply because both these platforms are designed to carry live news and information. It typically disappears within 24 hours, although there are ways to keep it live for longer. 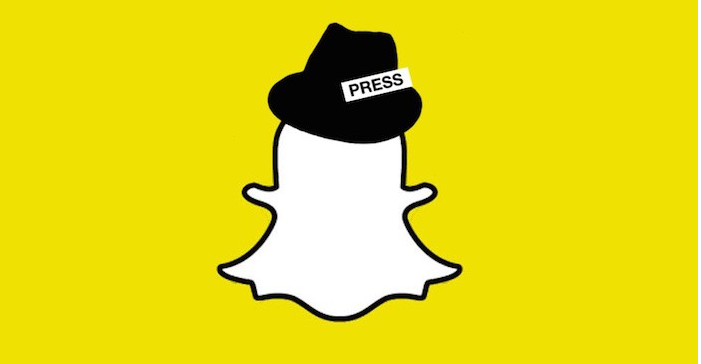 As ever, we should not get fixated on particular platforms - Snapchat and Periscope, as with all the other platforms we have looked at in MMJ - are merely additional ways of publishing or broadcasting. As we shall see, the way we report on them is the same, in most ways, as when we report on any of the other platforms covered in MMJ. What they offer us as journalists is access to new audiences. As we'll see later, many of the news organisations using Snapchat and Periscope - be they legacy publishers, legacy broadcasters or digital natives - do so to reach millennials and others who it is hard to connect with on the more traditional platforms they publish on. You can follow the links here to go to individual tuition modules, or go through them sequentially by clicking on the next button at the bottom of this screen. Please note that this tuition is not stand-alone. 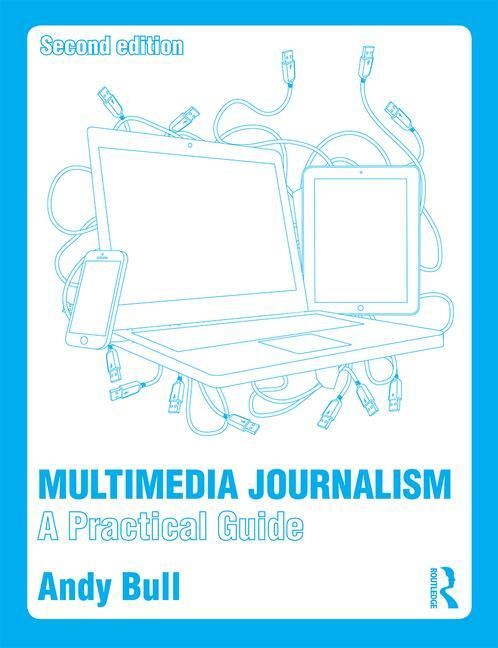 It is supplementary to that in the new 2nd edition of Multimedia Journalism, which is available in print textbook and ebook form here for the UK and here for North America.